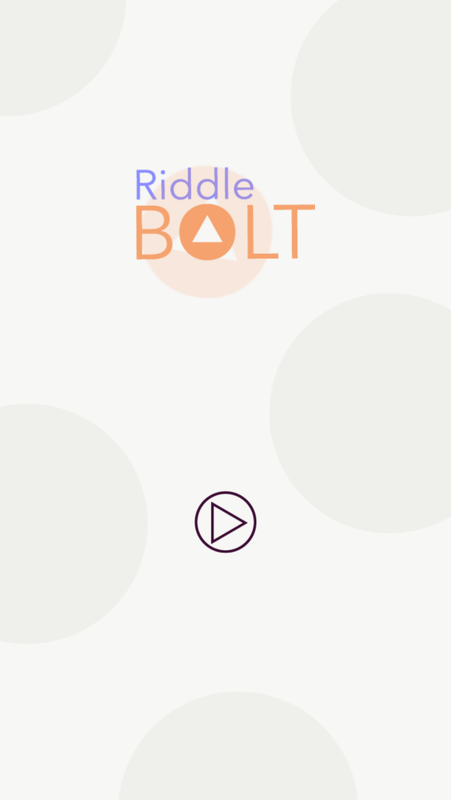 Riddle Bolt is a simple Maze game with Swipe Functions, you can swipe and dodge the walls of the maze and collect stars, You have to collect Key and open the door in order to move forward in the game and collect more stars. This Game is being made in the Latest version of Buildbox Software which is 2.3.7 as of now. It is absolutely easy to reskin, Documentation is included and mentioned all the major functionalities and objects you may need to reskin. 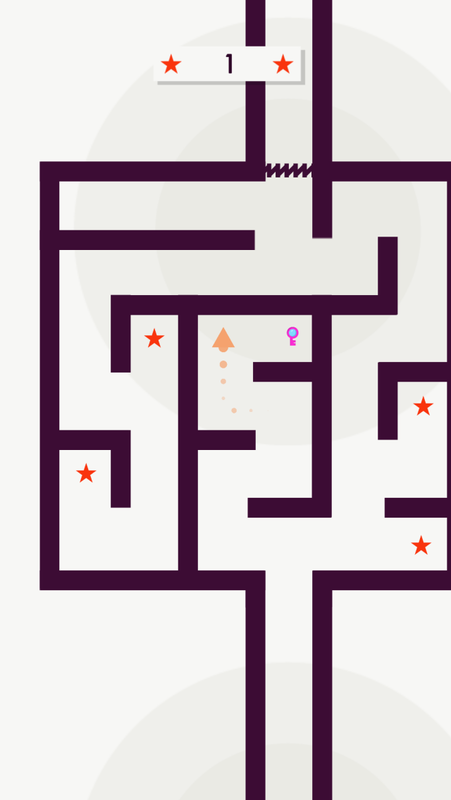 This is a complete gameplay which is uploaded to iOS and Android Stores as well. Universal Project, Optimized for All devices. 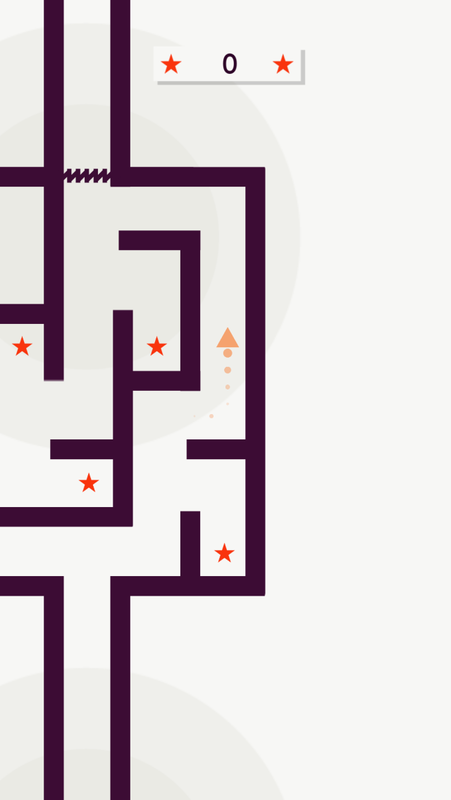 Easy to implement Ads like Admob, Chartboost etc. All basic UI buttons and Features. For Android – You will need Android Studio. You will require a Buildbox Software.